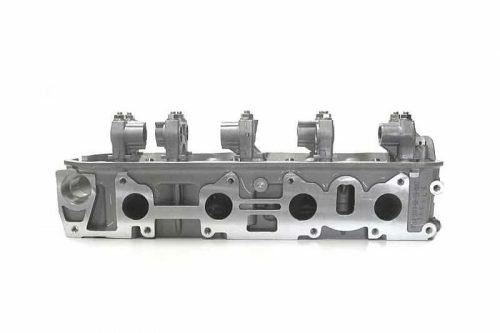 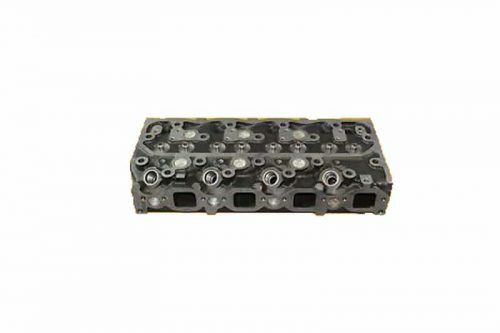 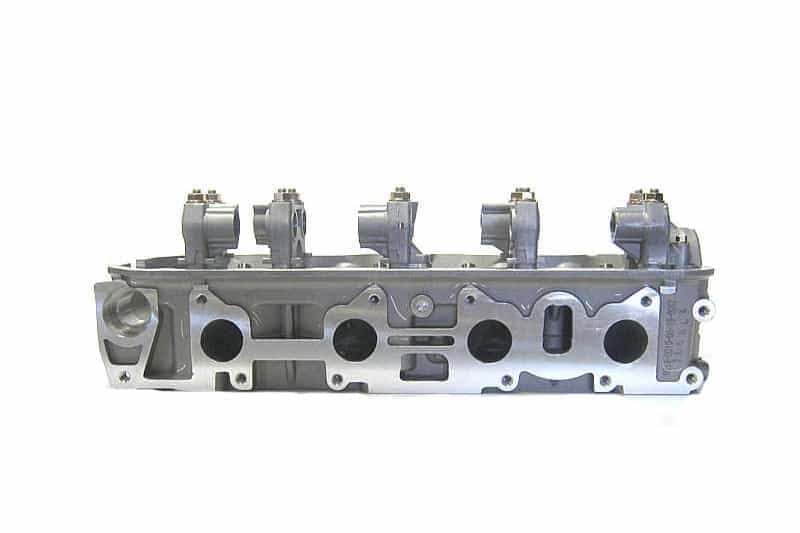 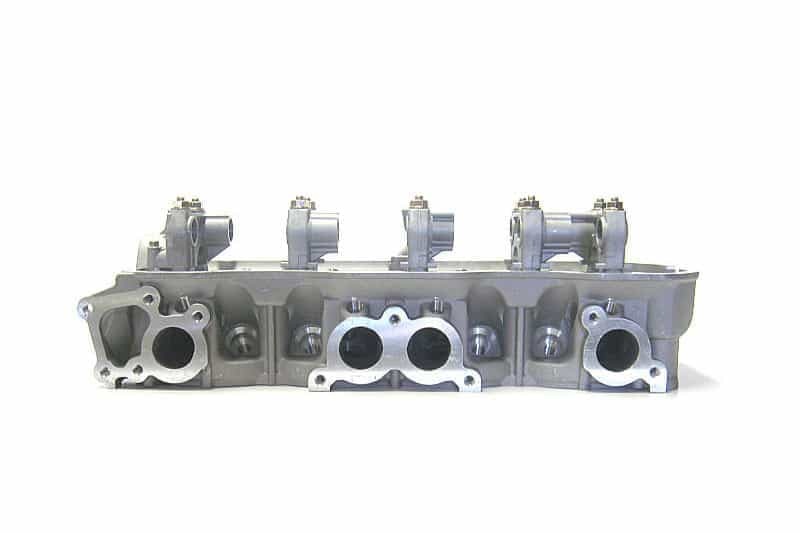 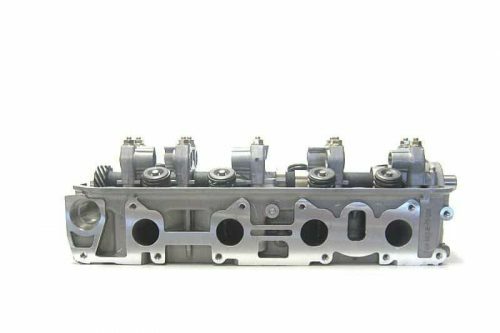 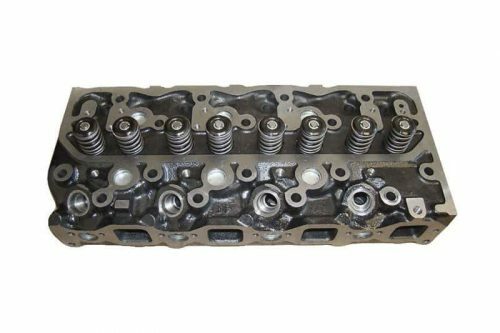 ProMaxx Performance developed/designed this cylinder head from the OE casting . 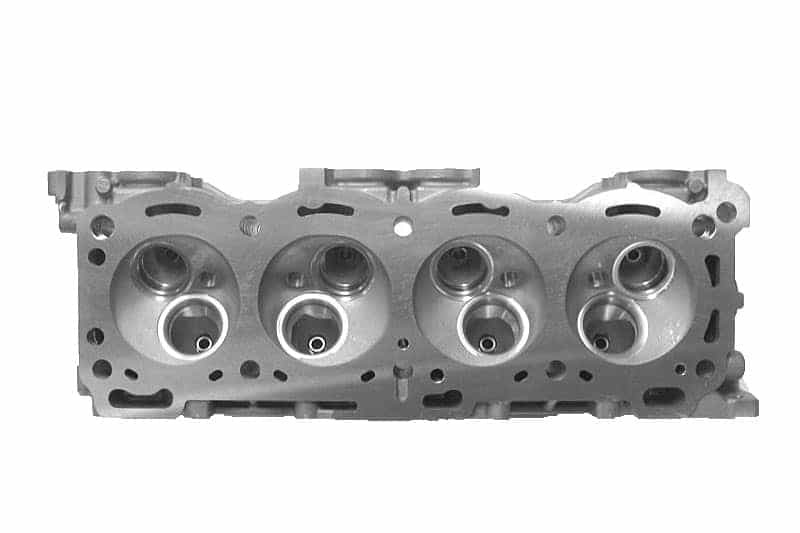 This is a direct bolt on aluminum cylinder head to replace your factory casting. 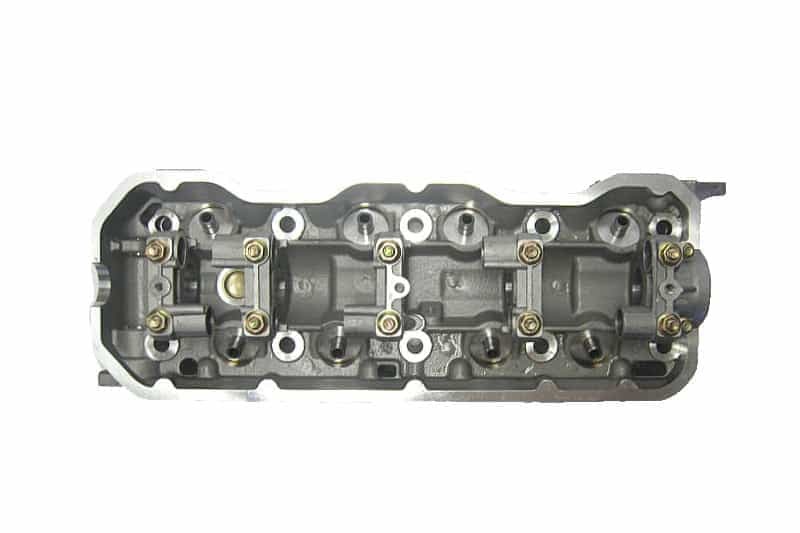 This is a bare cylinder head; no parts.